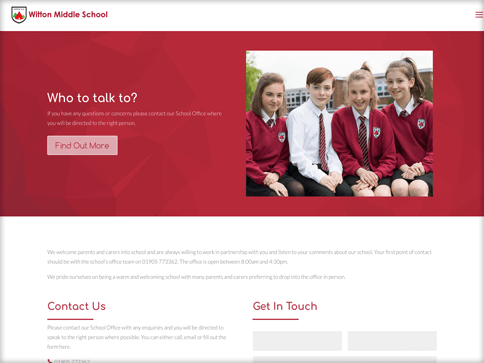 Witton Middle School came to Nettl of Kidderminster initially due to many parent complaints of out of date information on their old website. Their issue was that the old website, which at the time was carefully coded bespoke to their needs, was then reliant on a developer to update information. 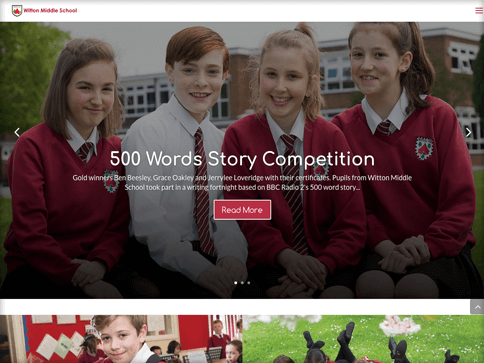 Nettl of Kidderminster were able to give them a solution of a superb content managed system which would give them full flexibility and access to update the website as and when they needed to with added support for bigger projects when necessary. Nettl of Kidderminster also recognised the opportunity to refresh their design, layout and style to really enhance their key message and ethos across the site.